Political Journey • Advani joined RSS at a very young age and soon became a full-time worker there. He had Rajasthan from Karachi after the partition. 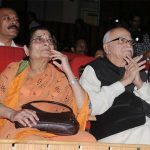 • In 1955, Advani got him linked with Bhartiya Jana Sangh, an Indian nationalist political party which was founded by Shri Shyama Prasad Mookerjee and in 1951 and lasted till 1977. 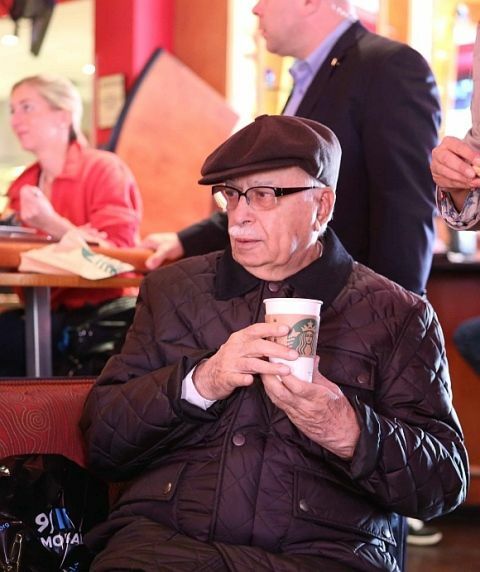 • Advani was a Rajya Sabha member from Delhi for a period of 6 years (1970-76). • It was in 1973 when Advani after serving various positions in the party was made it's President. • He then became a Rajya Sabha member from Gujarat in 1976 and completed his tenure of six years in 1982. • Jan Sangh and some other political parties merged into Janata Party after the Emergency. Advani contested Lok Sabha elections in 1977 from Janata Party. 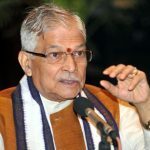 • Some former members of Jana Sangh left Janata Party and raised a new political party; BJP, for which Advani played a vital role and represented the party in Rajya Sabha from Madhya Pradesh which began in 1982 and held the position for two consecutive terms. • He was then made the President of BJP in 1986 and continued onto the position till 1991. 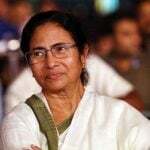 • In 1989, he became the Lok Sabha member, the time when Indian National Congress had to hold the hands of BJP which held 86 seats to form the government. • Advani again became the Lok Sabha member in 1991 where the general elections gave BJP a boost and got them the second highest number of seats following Congress. 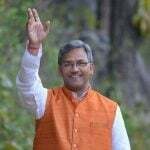 • He was again elected as the BJP President in 1993 and he held the post till 1998. 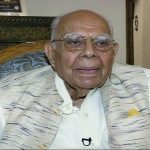 • L K Advani was sworn in as Union Home Minister in 1998 but could not continue to be one as the government dissolved in just 13 months. 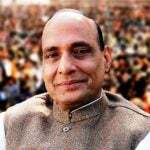 • In 1999 he again became the Home Minister of India and this time government did last for 5 years. This was the first time that a non-congress government completed the whole term. • From 2002 to 2004, he served as the Deputy Prime Minister of India. • He was re-elected to the Lak Sabha in 2004 but this time as an opposition one. 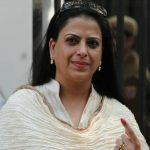 • In 2009, he became a Lok Sabha member for the sixth time. 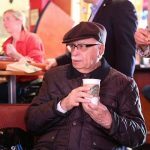 • Advani became the member of Joint Parliamentary Committee on Maintenance of Heritage Character and Development of Parliament House Complex in December 2009. 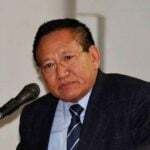 • To almost everyone's surprise, he resigned from each and every post he held in 2013. • He was again elected as a Lok Sabha member in 2014. 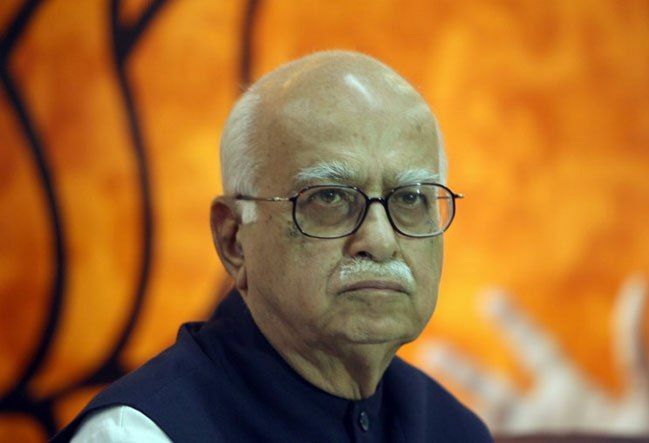 Debut Advani became an RSS member and began his political career in 1951 with Bhartiya Jana Sangh. Controversies Advani in 1996 had to resign as a Lok Sabha after he was alleged in the Jain Hawala Diaries. He was reported to have received money from them. 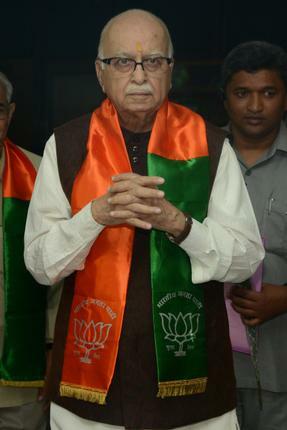 Advani became a member of RSS in 1942 and started teaching at Model High School, Karachi in 1944. 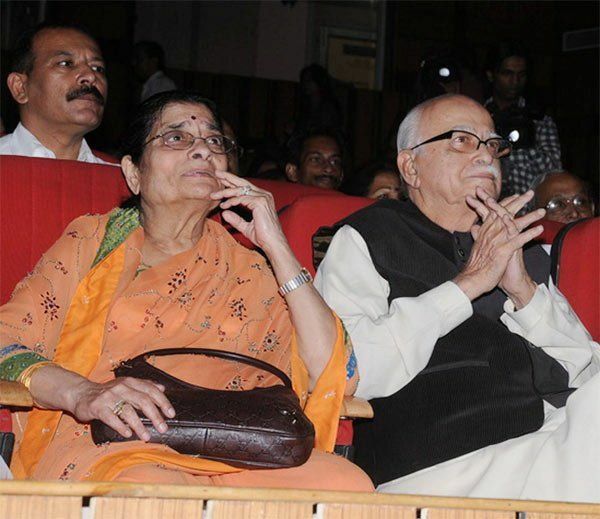 Advani gave BJP the stature it needed to be considered among the national ones. 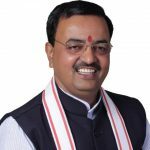 When in 1986, he was named as the party president, he had to face a lot of problems as they just had 2 of their leaders as Lok Sabha members as the Congress party swept every bit in the general elections after the assassination of Indira Gandhi. As of January 2017, L. K. Advani has undertaken 6 yatras across the country. In 1990, Advani started his first yatra on the issue of Ram Temple in Ayodhya. This was named Ram Rath Yatra. The yatra paid some swing in the 1991 general elections. 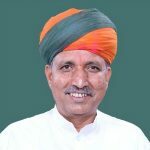 He had the toughest time as a Union Home Minister as India was facing a number of disturbances due to the tensions between India and Pakistan. He completed 7872 km of travelling in just 33 days in a mini bus across India but did not get tired. He says walking is the secret of his fitness. He travels for an hour every morning without feeling any strain. L. K. Advani was conferred Padma Vibhushan, second highest civilian honour in India in 2015. His autobiography My Country My Life which was published by the former President Abdul Kalam in 2008 has a record sale of over 1 Million (10 lakh) copies.